Our family friendly hotel is ideal for family holidays in Scarborough. With plenty of free off road car parking you can leave the car and take a 5 minute stroll to the South Bay Beach, or just a 10 minute walk into the town. New to 2016 plug your electric car in for FREE – time limits will apply. We have a wide variety of warm, clean, comfortable and unique bedrooms to choose from. 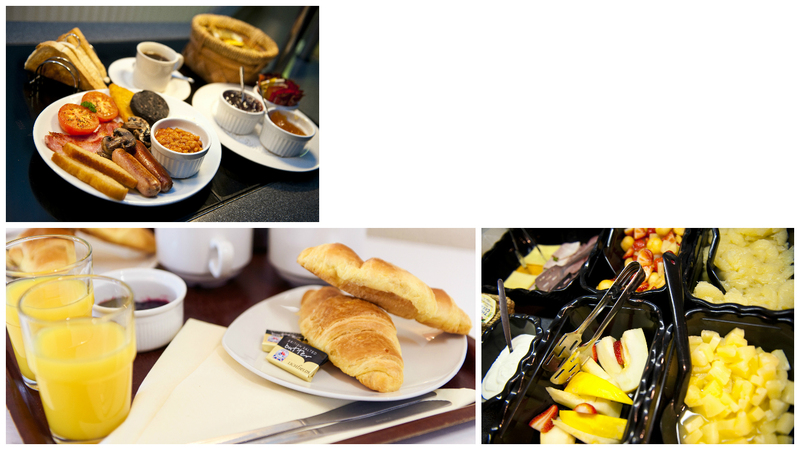 All rooms are en-suite and have a complimentary refreshments tray with tea and coffee making facilities. Our flagship room is large, elegant and luxurious. With space to enjoy the beautiful decor, you will be amazed with the comfort and style on offer in this executive double room. Newly refurbished elegant double rooms. With a contemporary and luxurious feel, these rooms offer a great night sleep in lovely surroundings. Our comfortable family friendly hotel in Scarborough provides the ideal base for exploring the Yorkshire coast, visiting Whitby and York and the surrounding area. We are only 5 minutes’ walk to the beach, 10 minutes’ walk to the town centre and we have plenty of free off road car parking. We are a family run hotel with a focus on customer care and providing excellent affordable holiday accommodation. Our room rate ensures you will receive the best hotel deal in Scarborough. Take a look at some of our special holiday offers. Accommodation prises of Standard, Superior or Exec Double Rooms, couples can enjoy one of the themed bedrooms and we also have disabled facilities and wheelchair accessibility. There is a lift to all floors in the hotel. We offer bed and breakfast. Breakfast is served in the friendly Funny Onions Bistro and our licensed bar is a great place to relax. We are a pet friendly hotel, so dogs are welcome but if you prefer please ask for one of our specific rooms where dogs are not permitted to stay. Our breakfasts just got even better. From sizzling bacon, fresh tomatoes, plump sausages and eggs cooked your way, to an even wider continental selection, cakes, fruits, cereals and yoghurts– what better way to start your day?